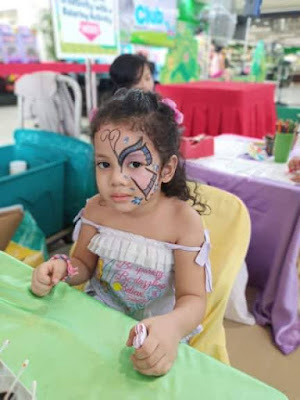 Play, learn and having fun are just some of the things that kids can expect from the first Robinsons Kidz Club Fair happening across the Robinsons Townville malls for the whole month of March. 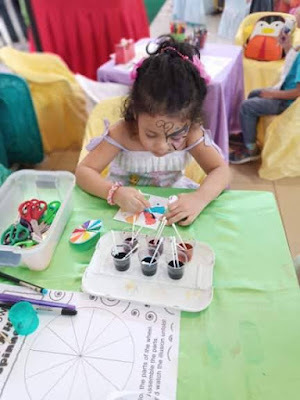 Robinsons Kidz Club is the membership club of the Robinsons Townville malls for kids 3 to 12 years old. 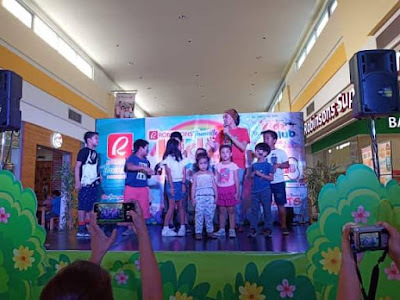 Members get exclusive access to the various kiddie events of Robinsons Townville including the Robinsons Kidz Club Fair, and a free birthday gift each year.